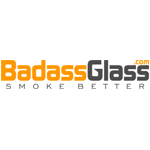 Founded in 2010, Health Stone Glass is a California-based company that produces glass handpipes designed concentrates. That being said, they are best known for their Health Stone technology that was designed for the convenient and efficient vaporization of essential oils. 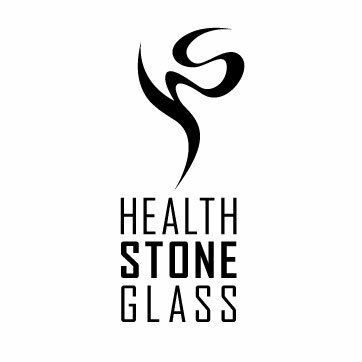 100% of Health Stone’s products are manufactured in the United States, including the purchase of their raw material. They have strict quality control measures and strive to continuously produce the highest quality products possible. They describe themselves as a grateful company that truly respects and values all the people driving our continued growth. 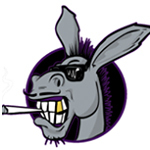 Dopeass Glass is a functional glass distribution company based in Las Vegas. 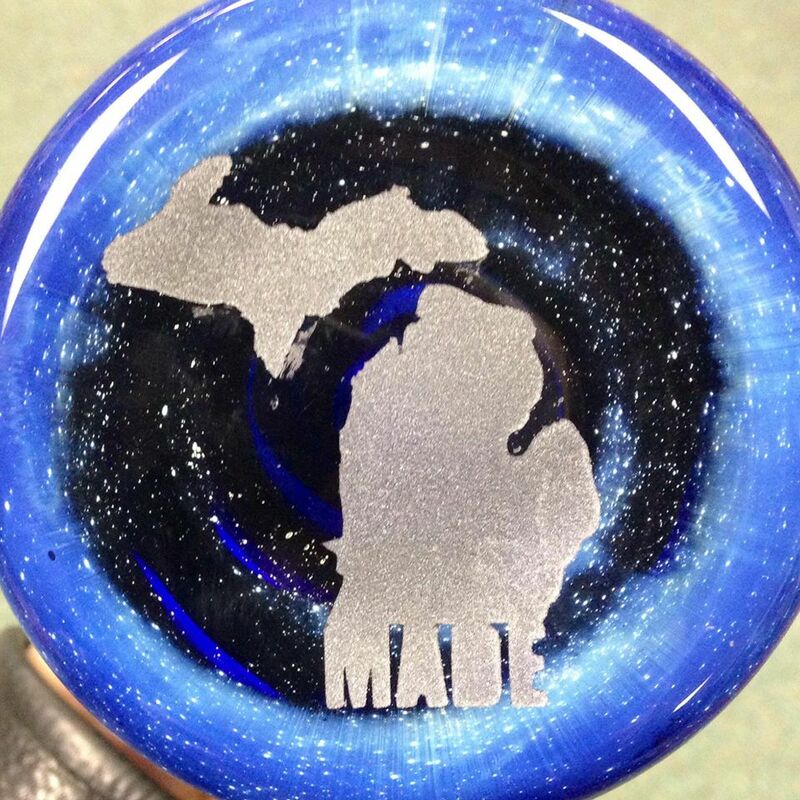 They work with a number of artists to provide customers with 100% hand-blown glass. With that said, the company welcomes special orders as well.